I HAVE a friend who apologised to me when he bought a Mazda3. Why? He thought I'd be disappointed he'd made such an obvious choice. "Sorry for being so predictable," he said, "I know it's the most boring thing I could do." I may be something of a car enthusiast, but look, I don't expect everyone to be punting around in a Lotus Elise or twin-turbo Maserati. You have to buy what's relevant to your daily life, family needs and budget. So, much to my mate's surprise, I told him he'd made a superb choice. 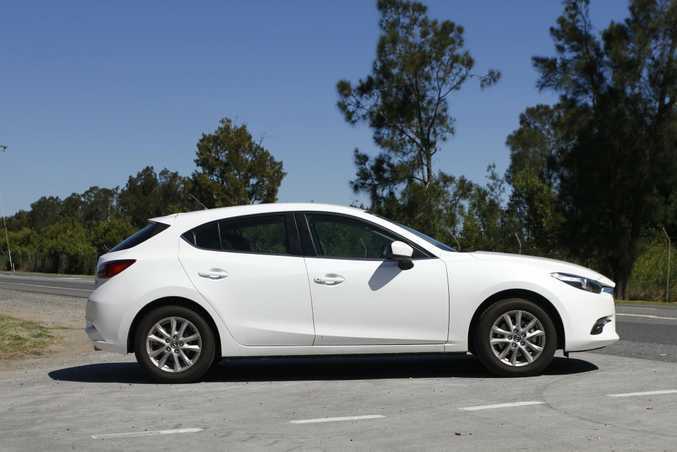 It just so happened I was doing a three-month test of a Mazda3 and had come to the conclusion that it's really quite brilliant. Boringly brilliant perhaps, but truly a value-packed small hatchback that shines in so many areas of modern driving life. You, the buying public, agree. 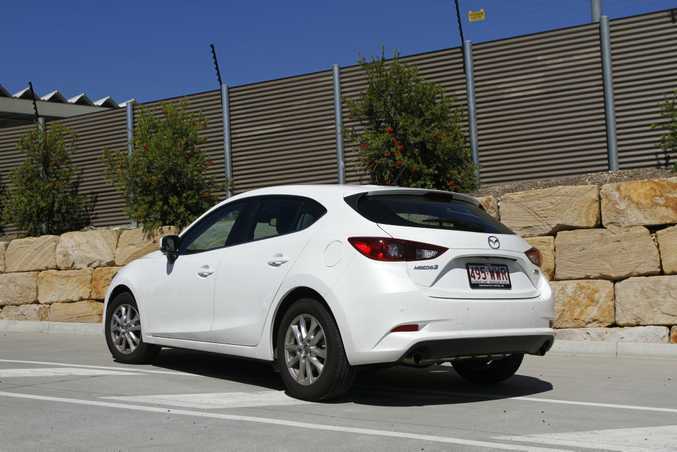 Aussies bought over 36,000 Mazda3s last year, making it third best-seller in the passenger car segment behind only the Toyota Corolla and Hyundai i30. You can hop into a Mazda3 for just $20,490 before on-road costs, and for that you score reasonable spec such as 16-inch alloys, cruise control, bluetooth, rear parking sensors and Smart City Brake Support which brakes for you if it detects you're going to have a slow speed accident...quite useful in these sad days of distracted texting drivers. 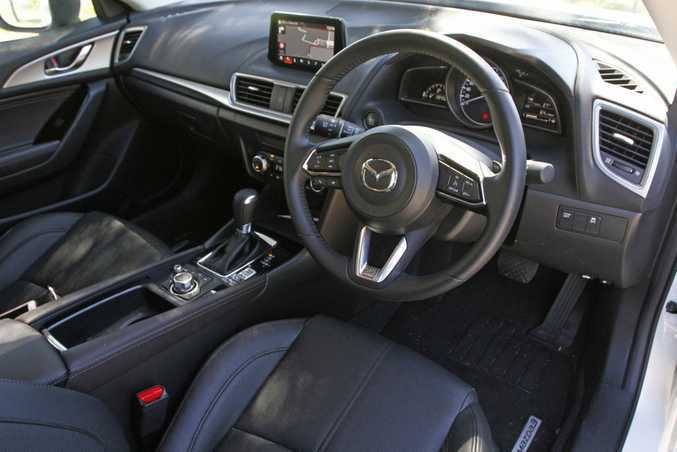 My test car is the mid-range Mazda3 Touring costing $25,290 with manual gearbox (before on-roads), or $27,290 if it comes with a six-speed auto as here. It uses the same 114kW/200Nm 2.0-litre naturally-aspirated four-cylinder petrol engine as the entry-level car, but adds desirable features like leather seats, dual-zone climate control, electric park brake, paddle shifters, 7-inch touchscreen, internet radio integration for the likes of Pandora and Stitcher, sat nav and reverse camera. 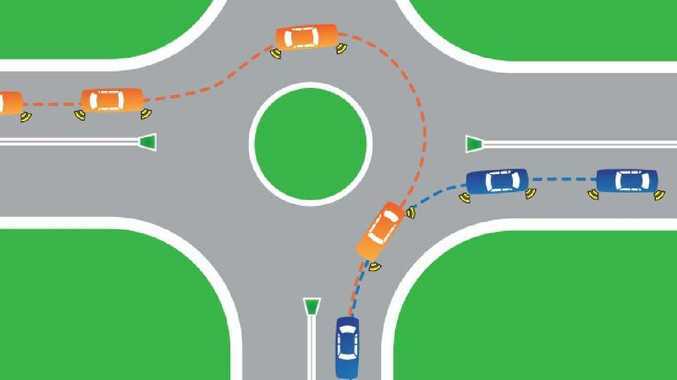 Then there's added safety kit such as blind spot monitoring, rear cross traffic alert and a reversing camera. For the money, it's a pretty appealing proposition, especially when you consider the Mazda3 is quite a pretty thing (certainly moreso than a Toyota Corolla or Hyundai i30), and the build quality and cabin finish looks excellent to my eyes. 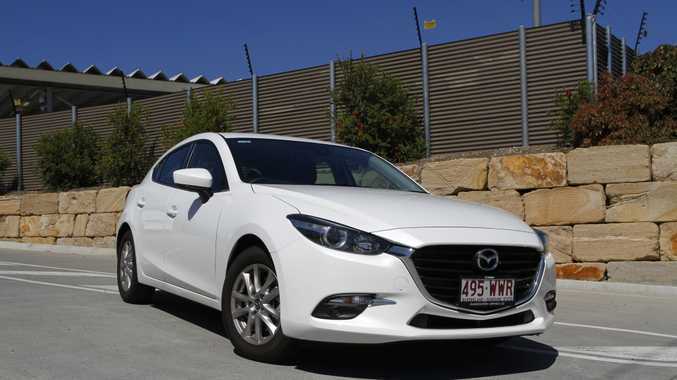 So it's a good start on first impressions, and I'll report on the Mazda3's drive experience in a few weeks' time. 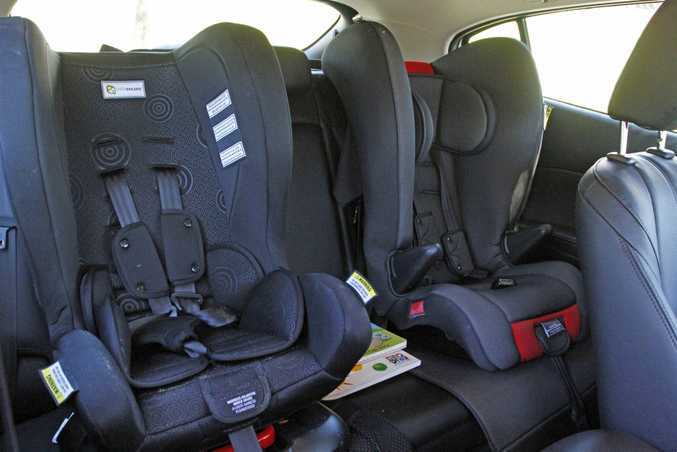 Details: Five-door front-wheel-drive small hatchback. Engine: 2.0-litre four-cylinder petrol with 114kW and 200Nm. Transmission: Six-speed automatic with paddle shift. Bottom line: $25,290 before on-roads (auto gearbox adds $2000). Fuel economy as tested: 6.4-litres/100km. The good: Good kit for the money, excellent chassis, ride comfort. The not so good: Engine not as fun as a turbo, misses Apple CarPlay/Android Auto.